Baja Amusements has a variety of ticketing options to fit every budget and family or group. Don't miss out on any of the fun when you purchase the 2 Hour Wristband which includes 1 round of Min Golf and is good for everything except Twin Engines. You can also choose on our ticket packages of 6, 10 or 20 tickets. 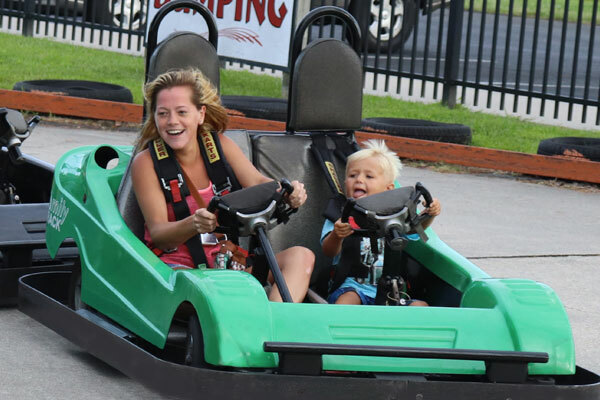 It is one ticket per kart, passenger rides free on our double-seat go-karts on one of our 3 Family Tracks. Twin Engines are not included in ticket packages, they must be purchased individually. Both age and height requirements must be met. Good for everything except Twin Engines, Wacky Worm, Frog Hopper or Carousel. Two hour wristband for $44.95. Includes 1 round of mini golf and is good for everything except Twin Engines. Must purchase 2 hours before park closes. Save money before you visit. 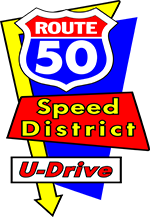 Just download and print or show from your phone. It is that easy! Baja gift cards make the perfect gift for birthdays, holidays and visiting friends or relatives. 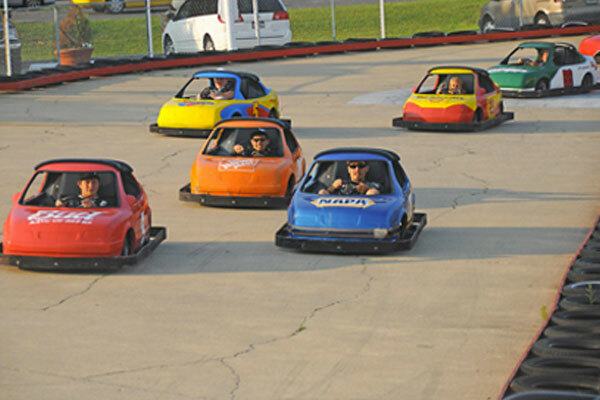 Celebrate with a race at Baja Amusements. Group Rates and discounts. Up to 6 Guests including Birthday honoree. Up to 8 Guests including Birthday honoree. Invitation template, Birthday honoree's name on sign, Reserved party area & Balloons. We will also provide Party paper products: Plates & napkins, cake cutter, candles & lighter. 2 hour wristbands / $34.95 per person / 20 person minimum. Must be booked 24 hrs in advance. Contact info@bajaoc.com. Deposit required at time of booking. Must make 1 payment by credit or cash for entire group day of event. No refunds: please check that all requirements are met before purchase. Rain policy: Tickets: no refunds on unused tickets. Tickets are good at any time. Wristbands: No refunds. Rainchecks will be given for amount of time remaining.